Home / Business / Cloud Computing / Technology / What is Cloud Computing? Does Your Business Need Cloud Computing? What is Cloud Computing? Does Your Business Need Cloud Computing? As business operations continue to improve over time, maintaining the business, as usual, can be a heavy task for your whole team to handle, as changes in the organizational status quo can affect overall work productivity and results delivery. Fortunately, technological advancements and the Internet have paved the way to ease your load of daily processes through various business platforms such as enterprise software and cloud computing services. Cloud computing is a step ahead from the usual local storage and computing wherein your files can be accessed directly from your devices’ hard drive. Cloud computing relies on Internet and network connectivity to secure your files and servers within a “cloud” where authorized persons can access business data—anywhere and anytime. 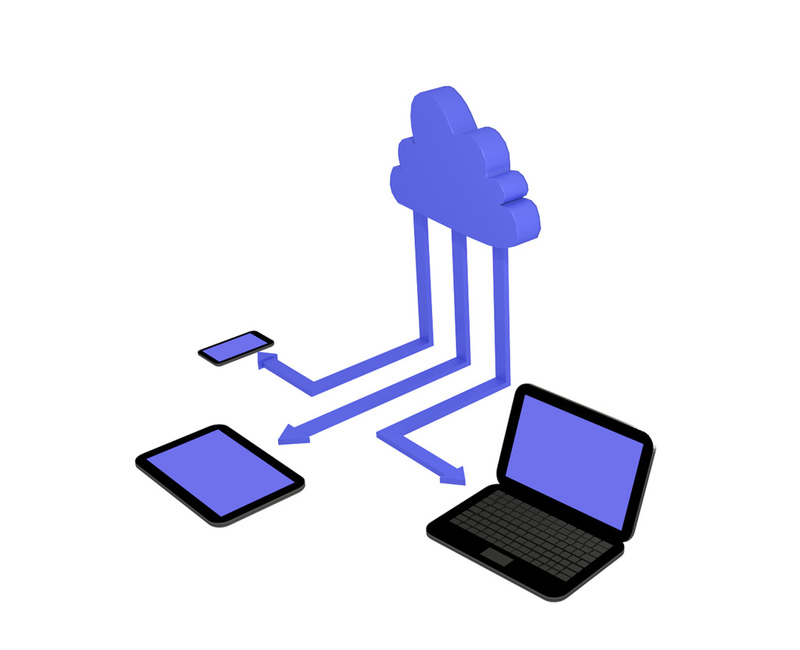 Having stored files within a cloud can be convenient for your business as it promotes work flexibility that eventually leads to better working performance for all. Having a programmed cloud storage for your business is also an opportunity to further adopt a digital lifestyle into your organization, resulting in more tech-savvy employees for a more convenient and innovative approach to accomplishing tasks. Furthermore, being knowledgeable on cloud computing can also be an avenue to explore other business opportunities that revolve around the cloud. One of the main factors that steer the Philippines’ economy to grow in advanced heights is the business process outsourcing (BPO) units, particularly in the field of information technology (IT), retail, and financial services. These business units adopted cloud computing in its early stages which has resulted in reduced costs and effective working performance. The increasing amount of a technology-focused market investing in the Philippines is proof that the country is taking slow steps toward total digital transformation—the first step being the shift to a cloud computing process. As a matter of fact, the Philippines nabbed the 10th spot in cloud readiness ranking last 2014. This is good news for most industries, as they can continue to grow and encourage economic competency and development through modernized means. Philippine SMEs also placed 9th out of 14 in another cloud-readiness category. While there are a number of expert assumptions that the Philippines will improve its standing in the study, being recognized as a cloud-competent country doesn’t stop there. With each opportunity to develop digitally comes the need to provide solutions to tech-related challenges. In the Philippine setting, it is no secret that the slow Internet connection is a primary hindrance to your business protocol. Network connectivity issues will highly affect cloud computing because it will depend on your internet connectivity. Another aspect that should be improved is government regulation and updating of information and communications policies, particularly in regard to data security and maintenance. Does Your Business Need Cloud Computing? The developing system of cloud computing in the Philippines has led the country to lead among other Asia-Pacific countries in providing freedom of information access, which is an important element in every organization since information transparency is necessary to keep up with your departmental tasks. Keeping this in mind, now is the right time to invest in the right cloud computing infrastructure and service to ensure your business stays updated and is on the right track. So, yes, your business definitely needs cloud computing.